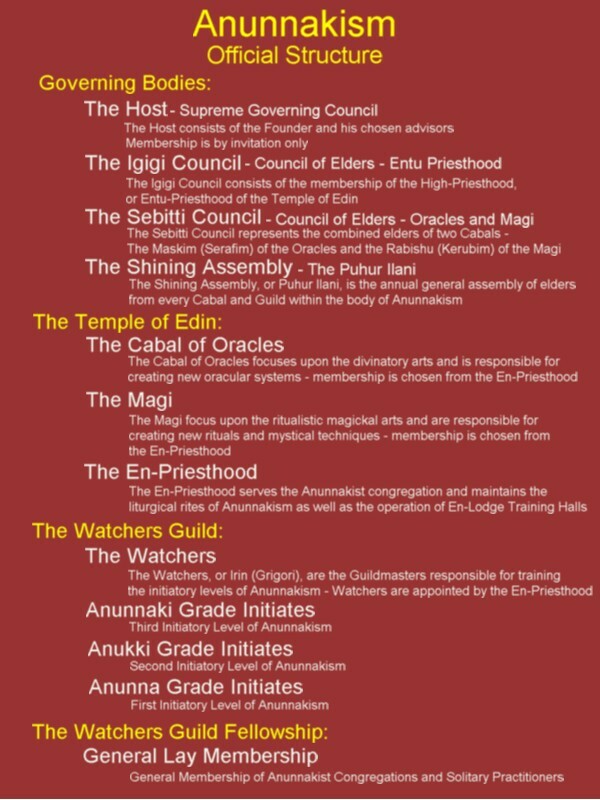 This website (WatchersGuild.org / WatchersGuild.net) is the only officially sanctioned online representative of the Mystical Shamanic Order of Anunnakism (The Anunnakist Tradition) - there are no others. The Official Governing Structure of Anunnakism can be viewed here. 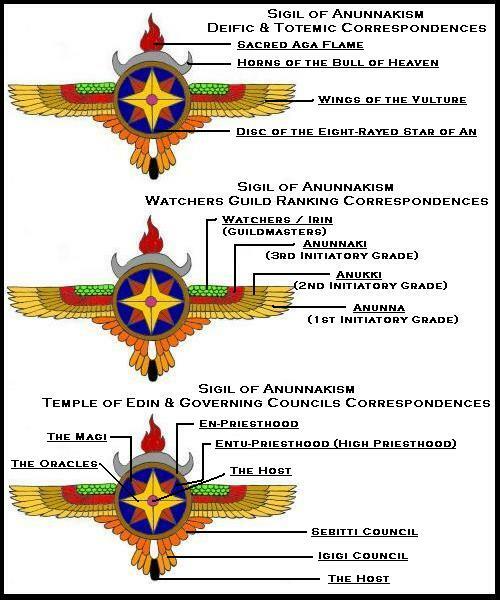 The Anunnakist Sigil is the official seal of Anunnakism and holds multiple symbolic representations of our Order and should not be copied or utilised in any manner or fashion without express written permission from Temple of Edin Officials, aside from official Watchers Guild / Anunnakist merchandise. 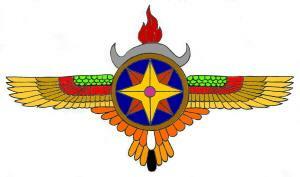 The Official descriptions of the symbolic meanings of the Anunnakist Sigil can be viewed here.